Grapefruit is a tangy citrus fruit, which can be enjoyed alone or in combination with other fruits. You can avail maximum benefits from this fruit if you eat it as a part of your evening or mid-morning snack. Grapefruit has slightly bitter and mildly sour fruit, so some people don’t like to eat it. In this article, we discuss how to eat a grapefruit making it delicious. Eat It Fresh: It is essential to cut a grapefruit just before eating it. Do not cut it in advance and store it in the refrigerator. If grapefruit is exposed to the air for a long period of time, vitamin C present in it may get oxidized, which eventually leads to loss of this vitamin. Drink Fresh Grapefruit Juice: Similarly, if you are planning to drink a glass of grapefruit juice, drink it immediately after juicing it. Don’t Cook: Heating, grilling or baking grapefruit also causes loss of vitamin C. This vitamin is sensitive to heat. Any kind of heat exposure can degrade the vitamin, which doesn’t even allow this vitamin to reach your body. This may reduce the nutritional value of grapefruit. One strategy to reduce the loss of vitamin C from grapefruit is to eat it fresh and uncooked. Simply enjoy the tangy and refreshing flavor of plain grapefruit. 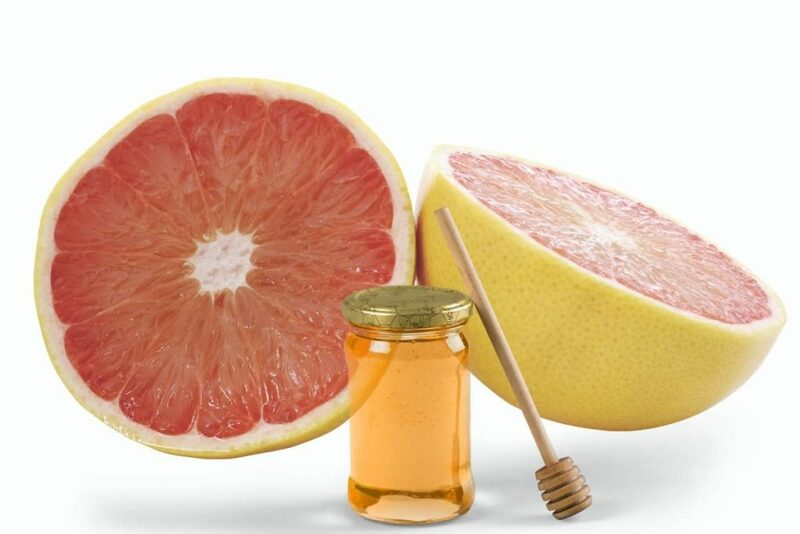 To be honest, some individuals may not find grapefruit delicious, drizzle some honey on top of this fruit to enhance its overall flavor. The flavorful juices of this fruit can refresh your mind and body. On a hot summer day, when you don’t feel like eating anything much, this salad recipe will fill your tummy and keep your body cool. In a large salad bowl, add grapefruit and orange wedges, avocado cubes, fresh ginger, arugula leaves and salmon. Top it up with lemon juice and black pepper dressing. Grapefruit is a perfect complement to salmon in this summer salad recipe. 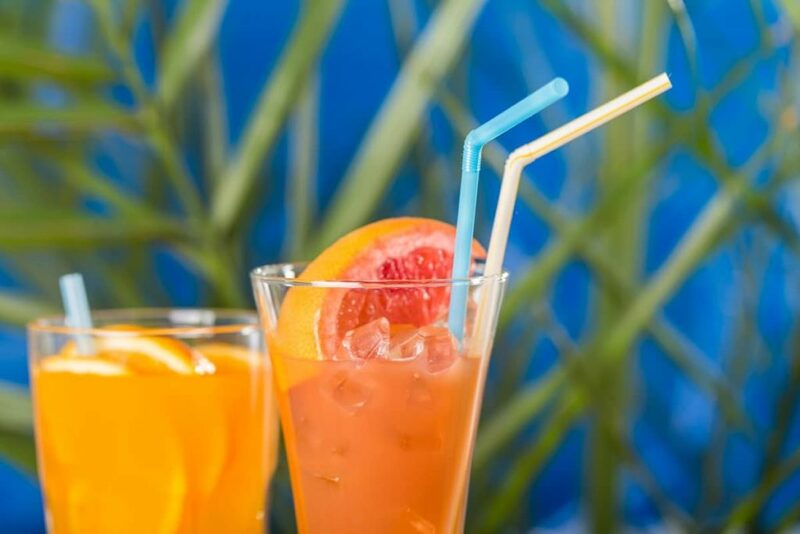 A glass of grapefruit juice is healthy only when you drink it immediately after juicing it. Straining the juice may further lead to loss of nutrients and dietary fiber from the juice. 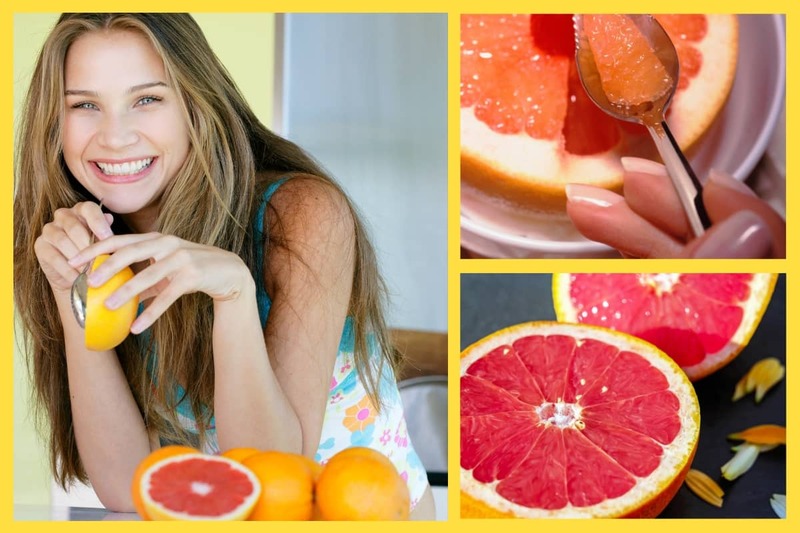 It is always better to snack on the whole grapefruit, but if you have any dental issues because of which, you cannot chew grapefruit, you can go ahead with the juice. Note: Individuals with diabetes mellitus must strictly stay away from grapefruit juice. They should eat the whole grapefruit. This tangy and spicy salsa will delight the eye and the taste buds. In a large bowl add juicy grapefruit wedges, jalapeno chili, chopped onion, mint leaves and kosher salt. Stir to combine. Eat it fresh. Ditch the unhealthy ice cream cup and go for this amazing grapefruit yogurt bowl, which is full of protein, vitamin C and plenty other vitamins and minerals. In a bowl squeeze some fresh grapefruit juice and add the fruit’s segments too. To this, add low-fat yogurt, almond slices and honey; stir well to combine. Top it up with more grapefruit segments and your grapefruit yogurt bowl is ready. On busy days when you do not have time to prepare breakfast, grapefruit parfait is the solution. This recipe is quick, convenient as well as healthy. To make grapefruit parfait, peel and segment the grapefruit. Alternate layers of grapefruit segments, muesli and low-fat yogurt in a glass or a jar. You can also add chopped almonds and walnuts or seeds of your choice. Sweet craving? This dessert recipe is a true pleasure to your taste buds. In a bowl, whip coconut cream, grapefruit segments, grapefruit juice, honey and cardamom powder together. Your dessert is ready.